Is soy a fertility food? Should you stop eating meat or add lamb chops to your shopping list? Can a cup of decaf really hurt? to get you started, research and common sense to back it up, and the Fertile Heart Ovum Program’s unique approach to food to turn food related changes into an awesome adventure. 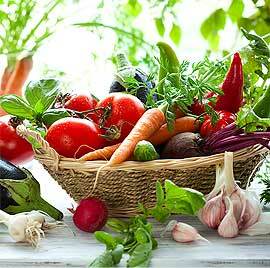 After 20 years of learning, cooking and eating fertility friendly foods we use them as powerful fertility meds. 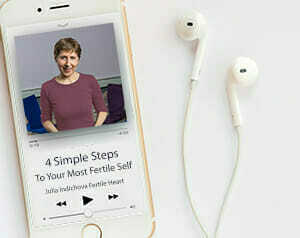 Fertile Heart™ Culinary Institute of America-trained chef Edward Baum and I, his greatest fan and partner, are here to cheer you on as you uncover the secrets to your very own, one and only Ultimate Fertility Diet.